Okay, you have just purchased the Sims 2 for your PC, but you have no idea how to play it, or you have started but felt so overwhelmed that you gave up. 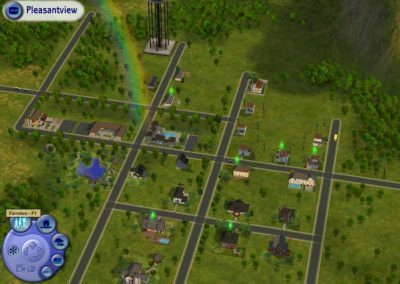 This tutorial details basic gameplay to get you started. 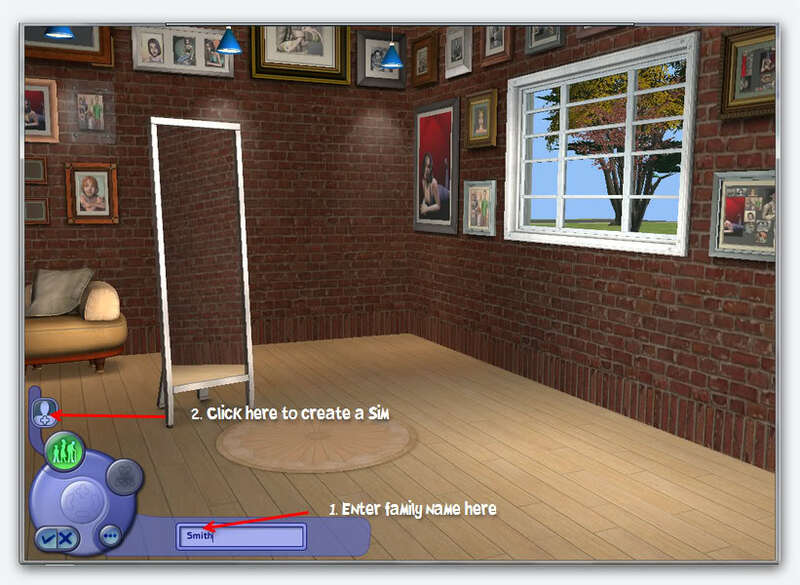 You can use your mouse to turn the Sim around so you can see them from all angles. 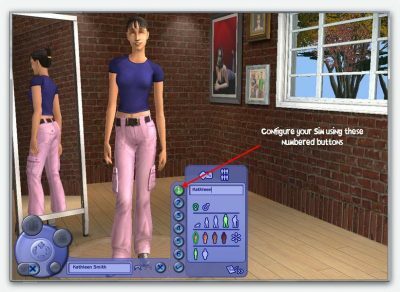 Decide on a personality and an aspiration for your Sim. Whichever you choose will have an impact on the game. Their happiness will depend on meeting their needs based on what you decide here. More about that later. ?? 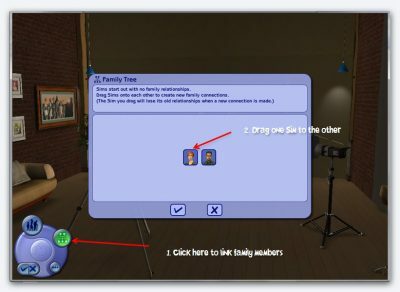 For the purpose of this tutorial, I’ll show you how to create and link other members of the family, but I will only be using Kathleen to play the actual game. 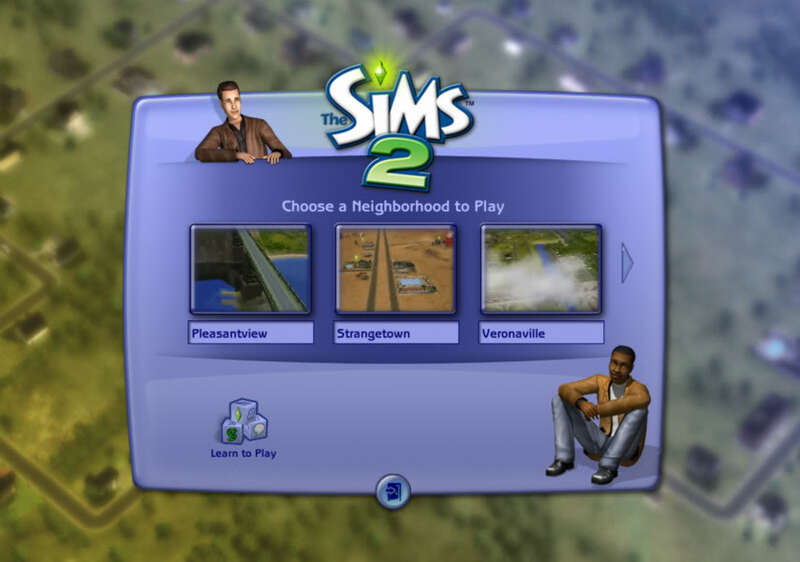 Click the tick button when you are happy, which will take you back to the main screen. There you will see your new Sim. To create another one, just click the ‘+’ again and follow the same instructions. 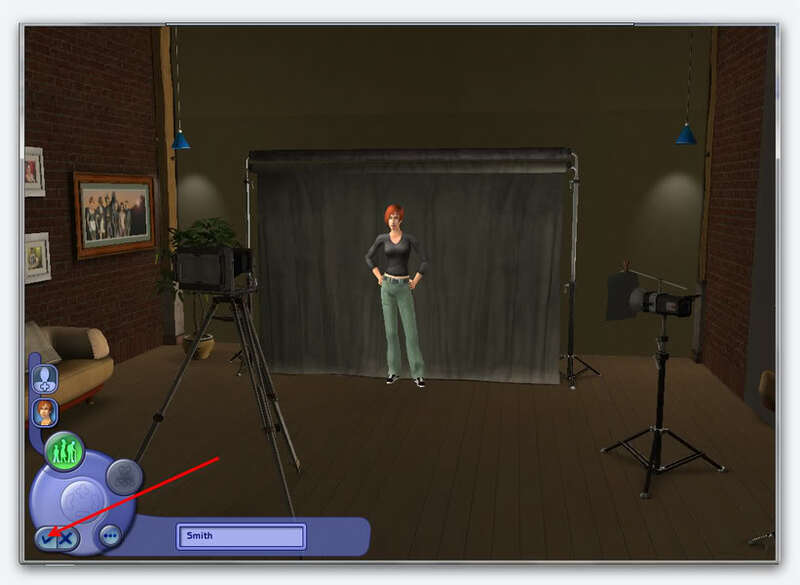 You can also click on the image of any Sim you want to edit. 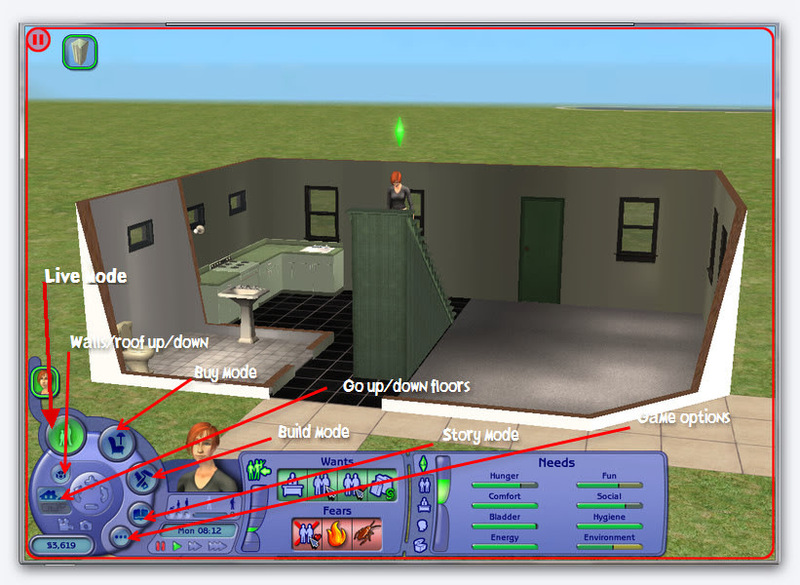 You may, of course, build your own home, but that is beyond the scope of this tutorial. We may upload some simple beginner building tutorials later. However, there are plenty of nice starter homes in our downloads section if you would like to use one of those. ?? When you enter the lot, pause the game, if it’s not already, by clicking the little pause symbol at the bottom. In the game options, you can change settings for your graphics, sound etc. 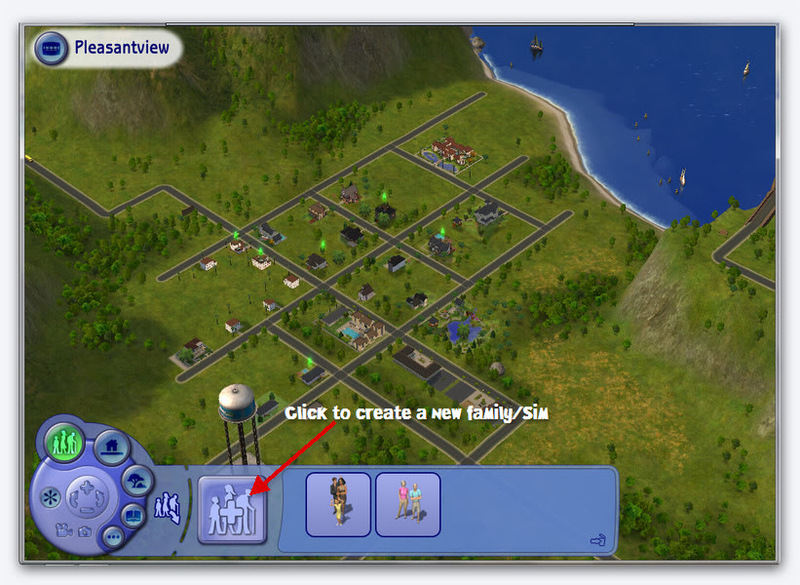 Or you can select the actual games settings if you want to turn your Sim’s free will on or off. If you leave it on, your Sim will help you by taking care of their own basic needs, such as using the bathroom, eating, going to work etc., but you can choose to turn free will off if you would prefer to control everything they do. However, for a beginner, I suggest you leave it on for now. 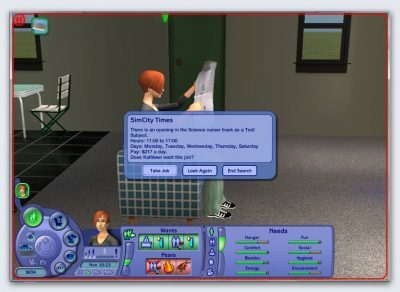 I once turned it off and my Sim starved to death while I was away from the game! 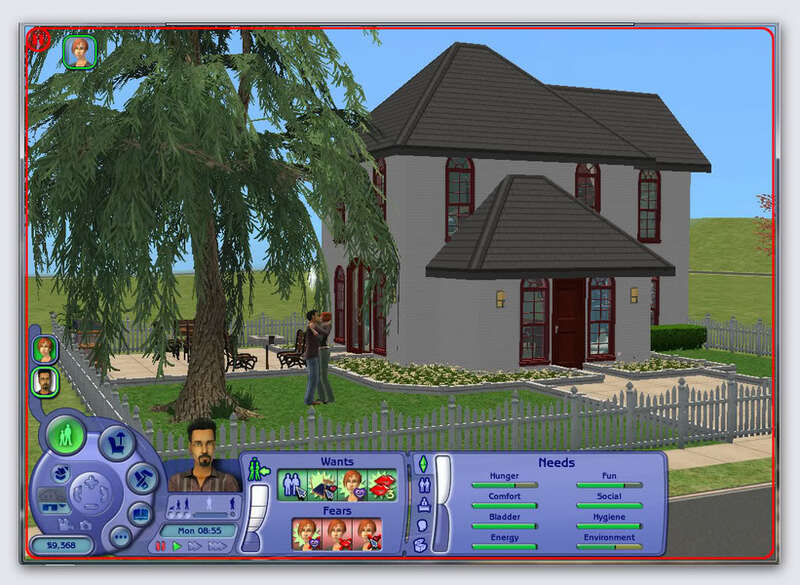 Your Sims are affected by their surroundings, comfort level etc, so always buy the best you can afford. However, just buy on the cheap for now until you make more money. A wardrobe if you can afford it – saves your Sim from wandering around in their underwear when they get out of bed! Just click on it to change clothes. Chessboard if you can afford it. Builds up logic skills. 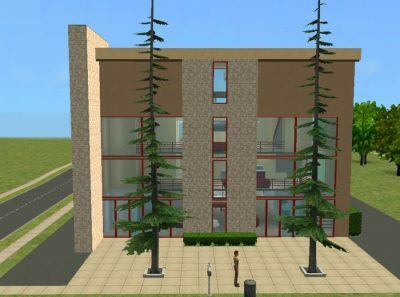 Fire alarm – your Sim will need to telephone the fire brigade themselves if you don’t have one, which could be very difficult in a fire, and may mean they lose their home! 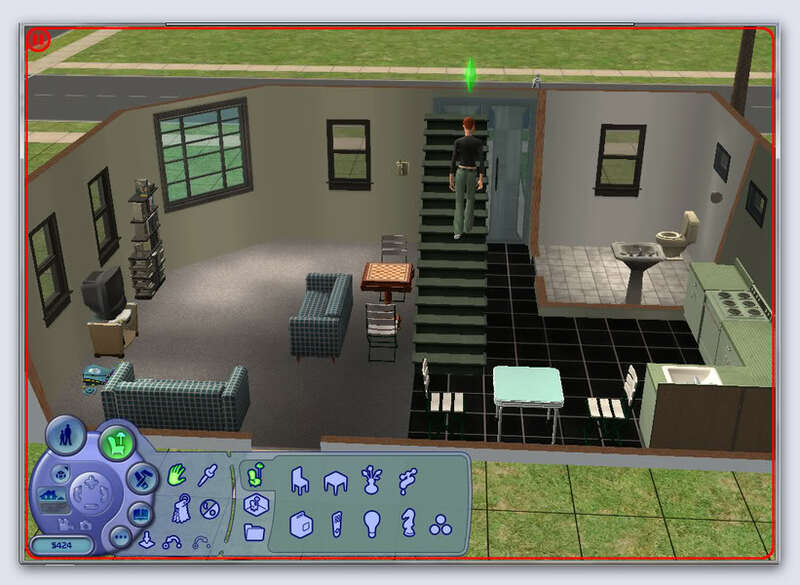 Looking at the above image with the labels again, you will see that your Sim has wants, needs and fears. 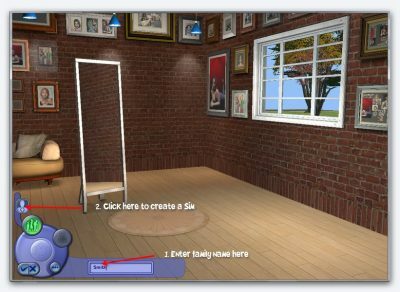 The wants are not essential for your Sim, but fulfilling them can make them happier and help you to max out your mood meter, which you can see to the left of the ‘Needs’ section. If your mood meter drops down into the red, your Sim will be very unhappy! 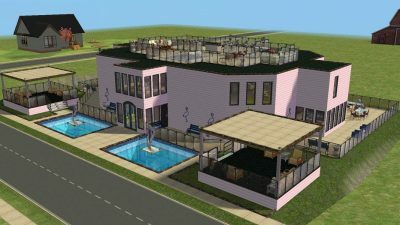 As you can see from the above image, my Sim’s wants are to get a job, to meet someone new, to flirt ( ) and to buy a fridge. When I do any of these, the one I have fulfilled will be replaced by another want. All wants are changed at the start of each new day. You can prevent a want being replaced until you fulfil it by right-clicking on it to lock it. As you can see above, I spent far too much on furniture and had to sell some before I could afford a fridge! I did this simply by entering ‘Buy Mode’ and clicking on the item I wanted to sell, and either dragged it to the bin or clicked ‘Delete’ on my PC. 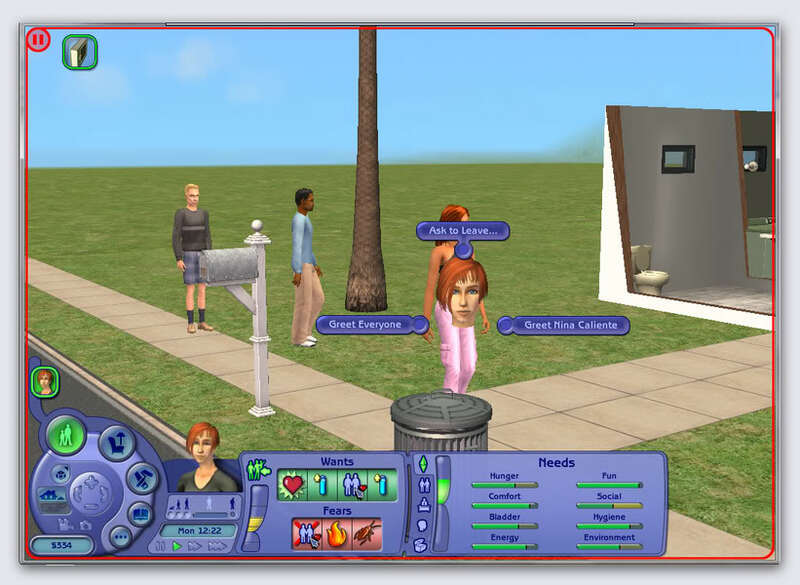 Bear in mind that your wants may be different based on the personality and aspiration you chose for your Sim. Getting a job – this can be done in a couple of ways…via your daily newspaper, or a computer if you can afford one. The computer will give you more listings, but it doesn’t really matter as job listings in the paper change daily. I can kill 2 birds with 1 stone here…I can greet the newspaper boy as he delivers my paper, it’s just a matter of sitting and watching the television until he arrives. 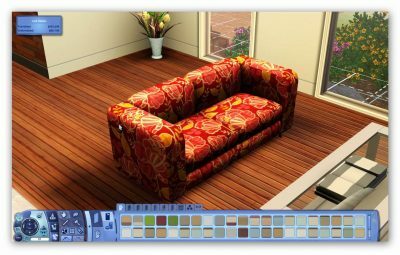 I can interact with my TV and other objects just by clicking on them and selecting an option. Once I’ve greeted my newspaper delivery boy, I’ve fulfilled the want of meeting someone new, which gives me +1000 aspiration points! Yippee! To greet/talk to someone, just click on them. 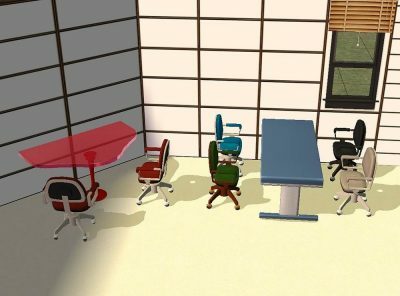 They will shake hands and your first meeting is over. You can then talk to them in person or on the telephone if they are at home. You’ll see that they are all empty at the moment, especially as I’m unemployed, but the more skills you acquire the more they will fill. Once you start work, you will also see the levels you need to reach to acquire a promotion. More on skills later. These must be fulfilled for your Sim to live and be happy! 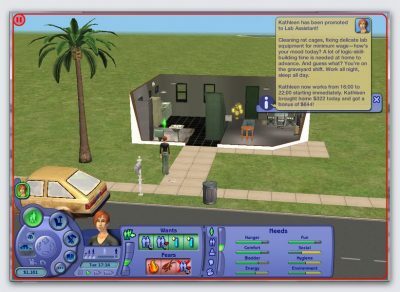 They are pretty self-explanatory, and your Sim will often do what they need to do themselves if you have left free will on. 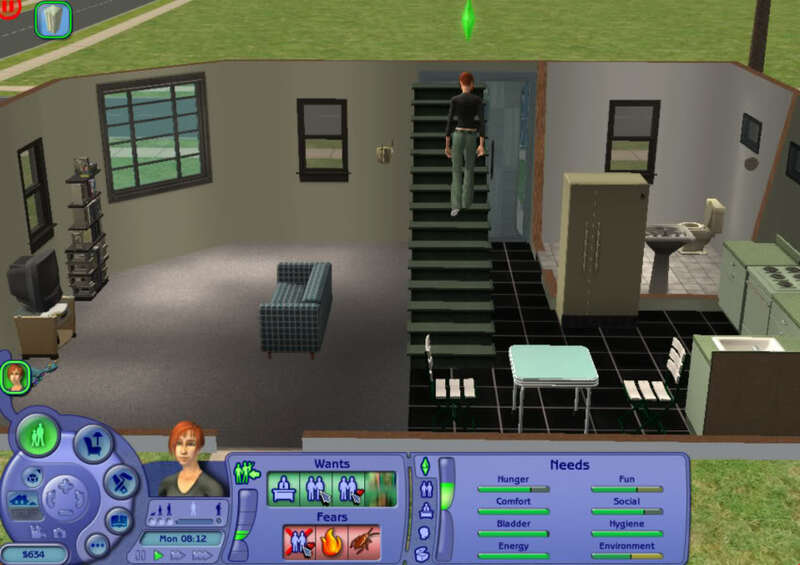 Once a green needs bar starts to go down, you will need to attend to it, but just a small hint; when your Sim needs to get up for work, try not to send them to bed too early. If you do, they may wake up too early and be very tired by the time they get to work and will be literally dropping with tiredness by the time they get home! Tiredness is seen on your energy bar. Don’t worry too much about fulfilling their toilet needs or eating before they go to work, as they will do the biz while they are there if they need to. However, if you don’t let them go to the toilet when they are at home, they will wet themselves, which will ruin the hygiene, fun and environment needs, but it’s very funny to see! To use the toilet or any other amenity, just click on it. You can click on either the fridge or the cooker to make a meal, but you won’t be able to cook anything fancy until you build up your cooking skills. Watching the television and playing games will build up your fun level. Sitting in chairs and lying or relaxing in bed will up their comfort levels, as will taking a bubble bath, and social skills will build up their happiness. Hygiene is built up each time they wash their hands or take a shower/bath. 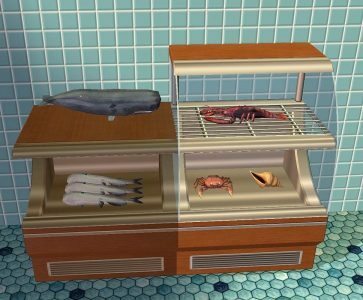 Fears are the exact opposites to wants…if any of these things happen, your Sims Mood Meter will fall dramatically! Don’t worry too much about your skill levels on the first day, unless you have a lot of time or you know exactly what skills you need. Some skills can be worked out logically – for instance, if you decide in a career in the police or military, you may need body skills etc. You can see that my working hours are 11am until 5pm, with Friday and Sunday being my days off. I need to achieve skills in cooking and cleaning to receive a promotion. Because my job doesn’t begin until the next day, I’m going to build up these skills now. When you first start building up your skill levels, they are very easy to achieve, but get a lot harder and take much longer the more you gain. Some skills are easier to attain based on how you try to earn them. For instance, you can build up body skills by working out in front of the television, but they will build up much faster if you can afford gym equipment. You can build up logic skills by doing the daily crossword, but these can be attained much faster by playing chess. 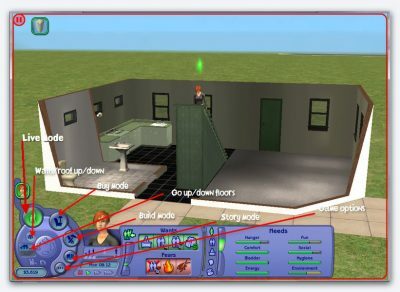 You will work out the best way to achieve skills as you become more experienced, but just take your time learning the game and getting used to controlling your Sim. Cleaning skills can be acquired by manually cleaning your kitchen tops and bathroom if they need it. You can see if they need cleaning simply by clicking on them with your mouse. You can also wash dishes and take out the trash etc. Cooking skills can obviously be acquired by cooking in the kitchen. However, if you have a bookshelf, you can click on it and choose to study either of these, so that’s what I’m going to do. Once I get paid, I’m going to telephone for a maid to come along every day and do my cleaning for me! ?? You can do this by clicking on the telephone and calling maid service. You can also call other services up this way. To read up on a subject, just click on your bookshelf and select ‘Study’, then choose the subject you want to study. 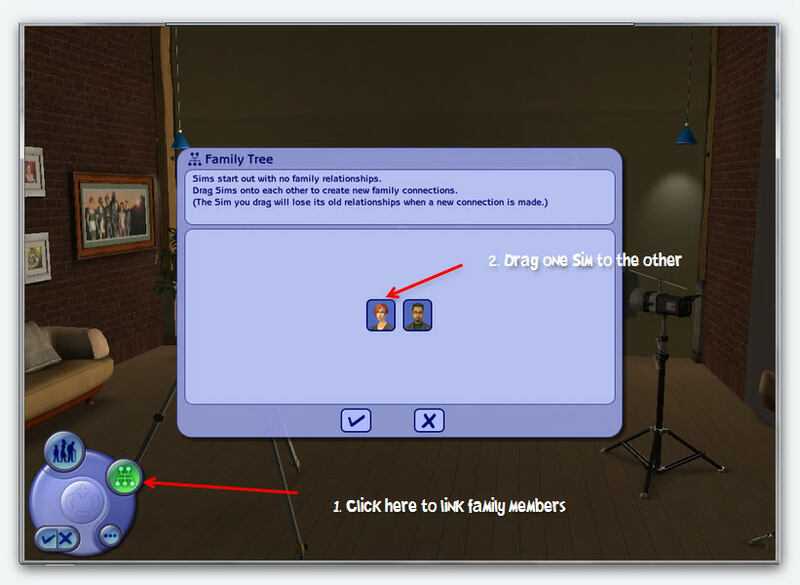 The study meter above the Sim’s head will tell you how much more they need to do before gaining one skill point. This skill point will then show up in your ‘Skills & Career’ section. As you can see, I’ve gained both needed to acquire a promotion at work! Note that you will not automatically gain a promotion if you reach your skill targets, but your chances are much better than not bothering! Promotion may also depend on how many friends and acquaintances you have, so don’t be shy! Charisma – can be gained by talking to yourself in the mirror! Before you go to bed, click on your alarm clock to set it for work. That way you won’t accidentally sleep in and get the sack! 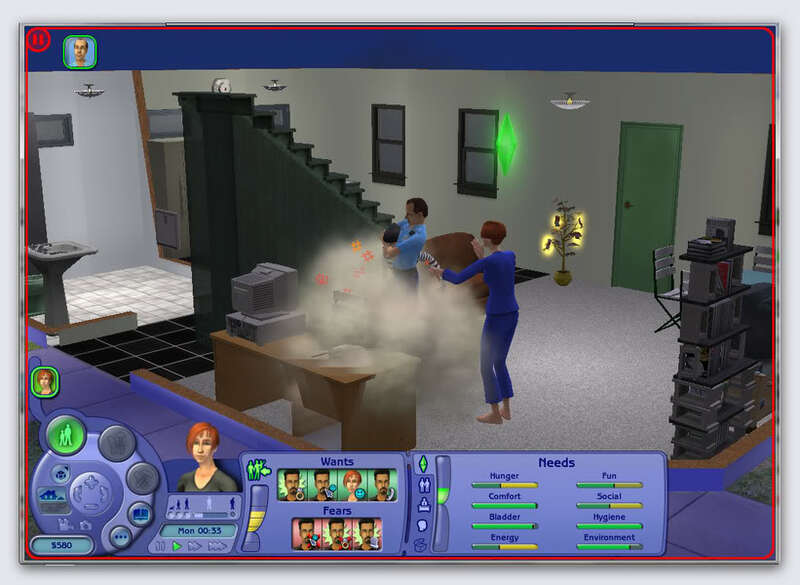 Usually, though, Sims wake themselves up once they have slept their fill. Once you have woken up again, do whatever needs doing, and if you have time before work, you can do some more studying, or hang out in front of the TV while you wait for your transport, which will turn up automatically. Your transport will get better as your rise up through the ranks. 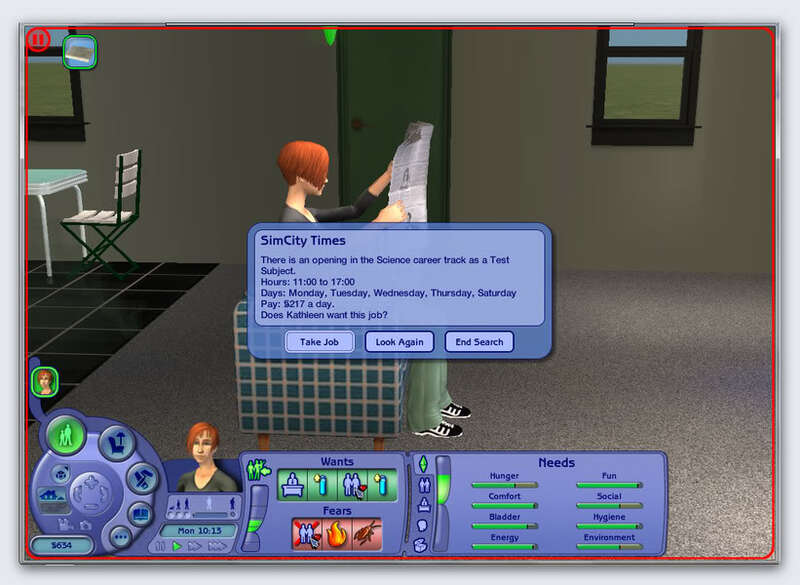 Please note that time in the Sims is around 1 second for 1 minute. Also, your alarm will wake you 1 hour before your carpool arrives, which will be 1 hour before you are due to start work. So, if you start work at 11am, you will be woken at 9am. Oh, and don’t forget to reset your alarm clock whenever your work hours change! Just keep on going like this, or you can change jobs at any time. However, I tend to stick with the same one until I’ve reached the top. 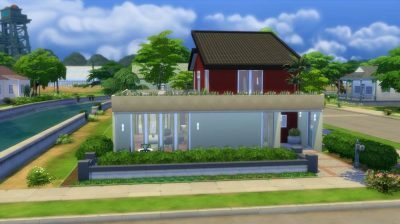 As you earn more money, you can purchase better furniture, a new house, or even build your own home! It’s all great fun! When you are sleeping or at work, if there are no other members of the household present, time will automatically speed up. 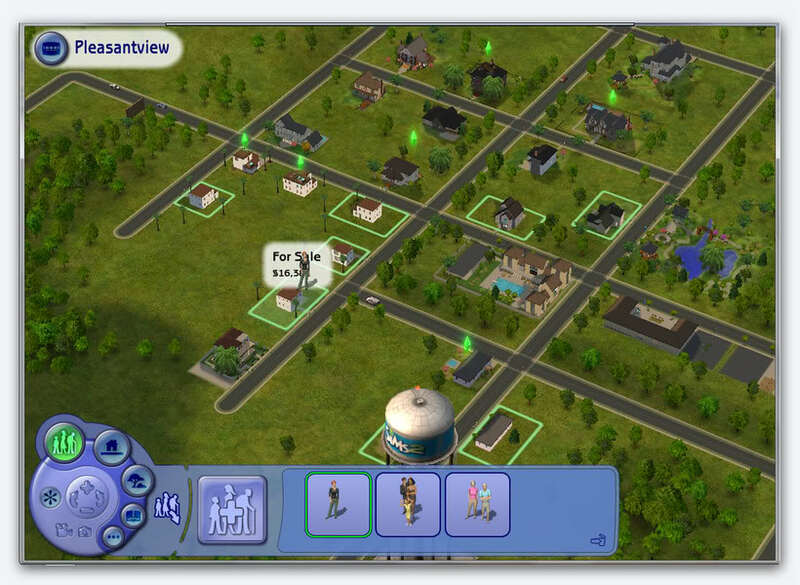 However, you can change this at any time by using the speed, pause and play buttons at the bottom left of the screen. I tend to fast forward time when I’m studying so I can attain the skills faster. However, keep an eye on your needs when you do this as they can lower very rapidly! You can also, on your day off perhaps, phone for a taxi and go to a community lot. 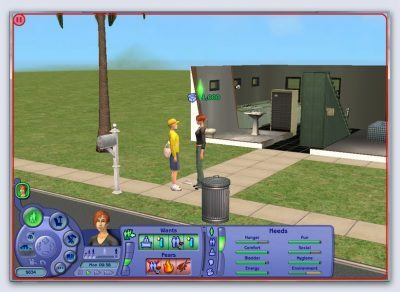 You can meet other Sims that way and have fun too! Once you have met someone, you can begin to build up a friendship. You can try flirting with someone you’ve just met, but the chances are you will be rejected and lose some aspiration points! Try chatting to your acquaintances regularly and serving meals to them when they visit. All of this helps to build your relationships with them, which means your social needs will be fulfilled, too. When you click on a person, you receive options based on your relationship with them, but you can always try arguing with someone just for fun! If you are looking for love, pick someone you like and start chatting to them. Once you have built up a bit of a relationship with them, you will be able to invite them over via telephone. If they accept, you must greet them when they arrive or they will go off again! Keep chatting to them, and try appreciating them and flirting by charming them at first. If they don’t reject you, that’s a positive sign…obviously! You can also entertain them by telling jokes, but if you’re in need of a bath and smell badly people may be reluctant to talk to you! Notice the now platinum Mood Meter in the image above…this means your Sims is feeling ultimate happiness! You must have a good relationship with anyone before you can kiss or cuddle them, and then it will only be as friends. The more you flirt, show appreciation and talk to someone, the more likely it will be they will accept romantic moves from you. You can see here that Don and Kathleen have a very good relationship! Now might be the time to make a proposal! I’m old fashioned, so I like my Sims to get married before they move in together. Just click on the Sim and select ‘Propose’, and choose one of the options. If you are lucky enough to partner with the right one, they can bring in large funds with them when they move in with you! Don brought over 56,000 Simoleans into the household! 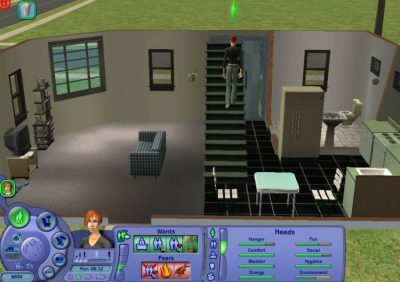 If you wanted to be a bit naughty, you could make your new partner move out again, by taking them to the computer and selecting ‘Find Own Place’. When they move out, you get to keep all their cash! When someone moves in with you, you have 2 people to control, which is a bit more difficult, but rewarding to play them together. Think carefully before you decide whether to have a baby or not, as they are quite difficult to take care of, especially if you are both working. You can hire a nanny over the telephone which helps a lot, but babies do need a lot of looking after. However, it’s quite cute to watch it growing up and learning! I’ll probably upload a kids’ tutorial at a later date. I recommend you get used to the game first before attempting anything else, so just follow this tutorial and you’ll be fine. You will find your own way of playing them and you’ll see just what you can do with this fantastic game! I don’t want to get personal, so what you do with your Sims when they are together is up to you. You can start a family if you want, or just concentrate on your career, but keep an eye on those wants! 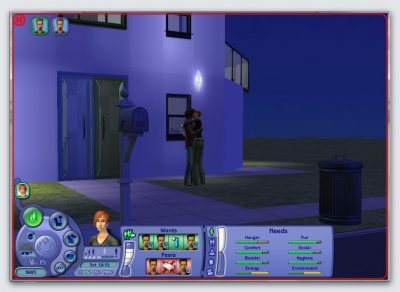 Once both of your Sims are relaxing on a double bed, you can click on the partner of the one you are playing for options that will make them both happy! Once you have a romantic relationship with someone, flirting with someone else in front of them will seriously damage this relationship, but watching them fight can be very funny! I have in no way covered everything in this tutorial, but this should be enough to get you started. 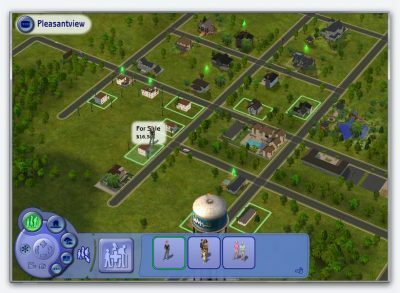 You may find that you want to play the game in a completely different way…well that’s up to you, and that’s the beauty of the Sims…it’s versatile and highly addictive! 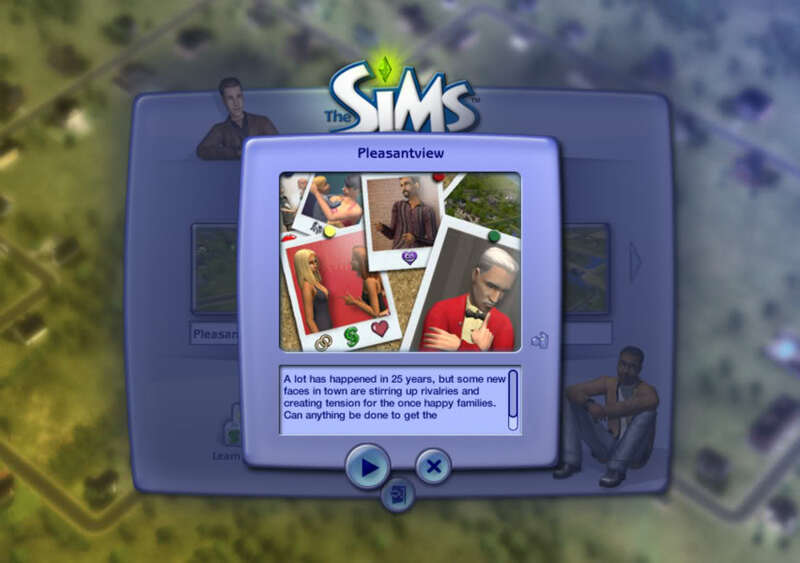 Once you get used to the game, you can create any number of households, watch them have families, grow old, die even, just like real life. 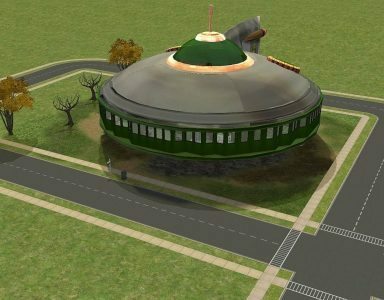 There are also some very funny and cool quirks, such as aliens and what-not, but you will have fun finding out things on your own, so don’t spoil things too soon by searching for every cheat you can. I haven’t covered everything you can do with every object or Sim, but again, it will be more fun experimenting and finding things out for yourself. 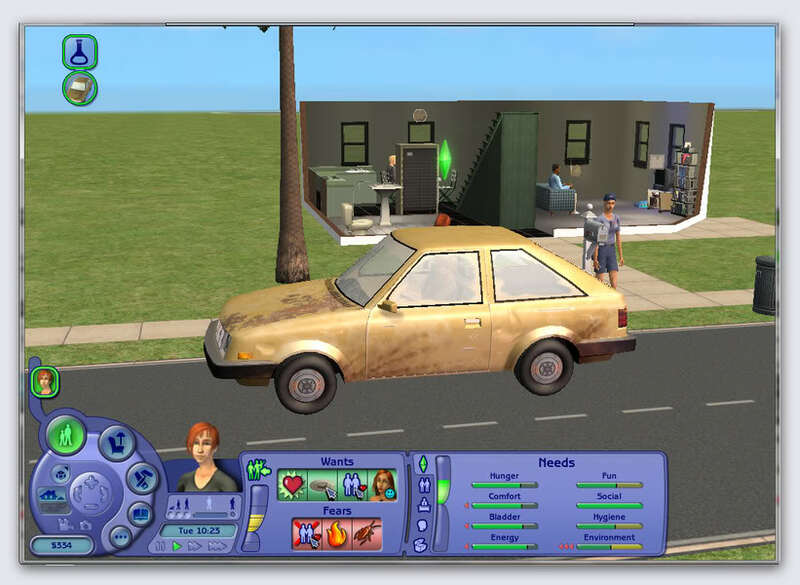 Whatever the Sims is, it’s never boring, and always fun, so fire up your game and don’t be afraid to post in our forums for help, or with hints and tips we haven’t covered. We love reading posts from our members! If you found this tutorial useful, or if you think there is something I’ve missed or not been clear on, please feel free to leave a reply.